Shirley Jackson actually began her writing career as a domestic women's magazine column writer. When she published her first major short story, her regular readers were shocked at its dark and demented elements. From that time on, Shirley Jackson became a writer known for her horror, thriller, and mystery stories about the human condition. 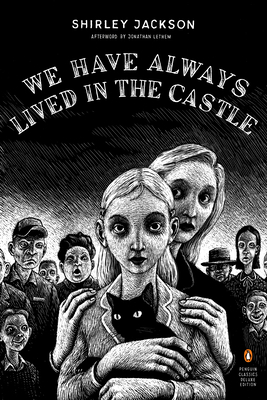 Though We Have Always Lived in the Castle isn't her most famous work, it is certainly one of her best. This story follows a pair of sisters with a dark past, as they navigate their way through a town and community who hate them. Lots of secrets and some shocking twists will leave you wanting more!